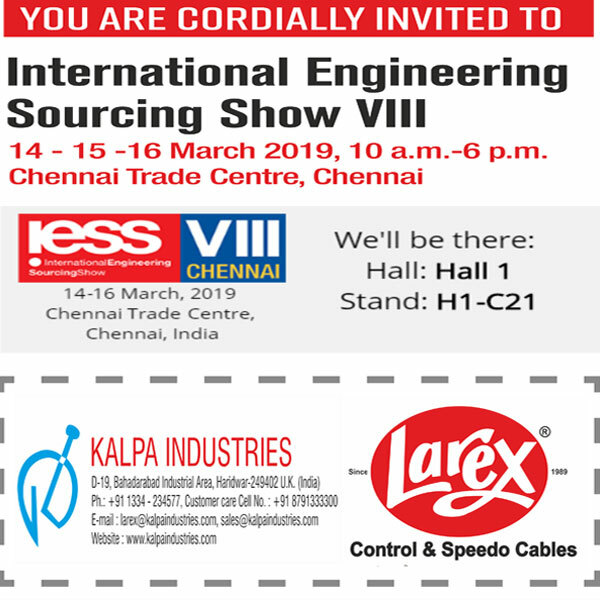 Kalpa Industries invites you to IESS Chennai 14-15-16 March 2019 10am. - 06pm. at Chennai Trade Centre. | We solicit Distributorship / franchisee / exports orders / business opportunity. 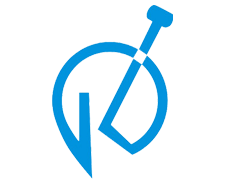 | Kalpa Industries is an auto control cable manufacturing company located in Bahadrabad, Haridwar (Uttarakhand) India. Established in 1989, kalpa industries has grown from a single dealer / single city to a multi dealer / multi city network of hundreds of dealers with a presence throughout India and neighboring countries. We are well-recognized amongst the clients for our transparent business dealings, customized options, client-centric approach and prompt deliveries. The broad and varied range of product offerings by Kalpa Industries makes it a sought-after partner of automotive OEM’s and assemblers within the country and around the world.